Here are 3 main points to be aware of when it comes to ASI. 2- If the program gets to the end of the input and there were no errors, but it’s not a complete program, a semicolon will be added to the end. Which basically means a semicolon will be added at the end of the file if it’s missing one. 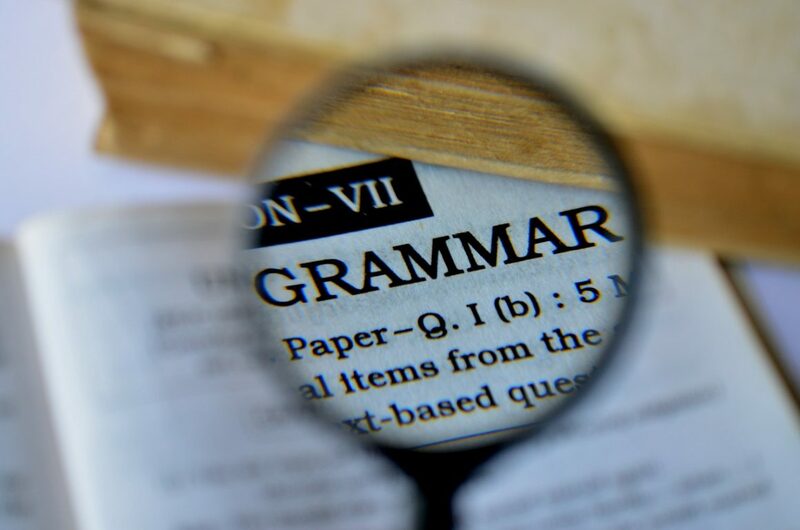 3- There are certain places in the grammar where, if a line break appears, it terminates the statement unconditionally and it will add a semicolon. One example of this is return statements. 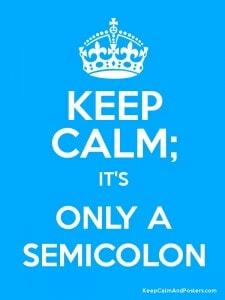 When Should I Not Use Semicolons? Also, it can be harder to debug without semicolons since your code may be concatenating together without you realizing it. 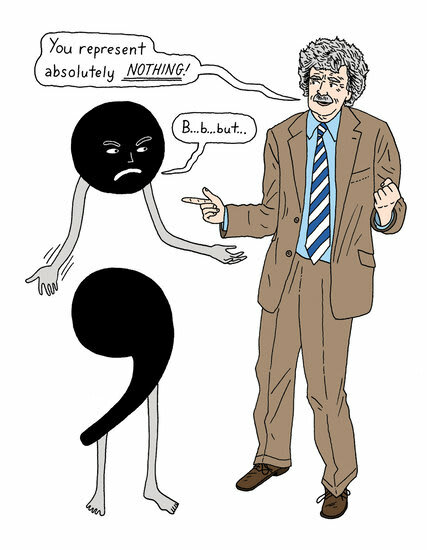 If you put a line break where there shouldn’t be one, ASI may jump in and assume a semicolon even if there shouldn’t be one. Companies and open source projects will likely have a preference one way or another, so be sure to note what it is. Finally, if you think you may be running into errors due to ASI, check out Babeljs.io to debug – it allows you to put in your code and shows you where ASI semicolons are being inserted.